Comment anywhere to be added. There seems to be a new breed of spammer invading LJ. In a matter of hours, I got three different comments (one in my personal journal, another in my icon journal and the other on the Victoria Waterfield comm), all from different users but with the same content: an embedded YouTube clip about the mysterious circumstances surrounding the death of a former Portuguese prime minister. Although this has been a big issue in my country for the past 32 years, I can't seem to think of any reason why so many different people would think I'd be interested in this matter given that I've never mentioned it in my journal, or how relevant it might be as a comment in posts about Doctor Who and CSI, so I've understandably deleted said comments and marked them as spam. I have the feeling more similar spammage might hit your journal(s), possibly related to your own country, so keep your eyes open. This entry was originally posted at http://nentari.dreamwidth.org/26371.html. Please leave your comment there. 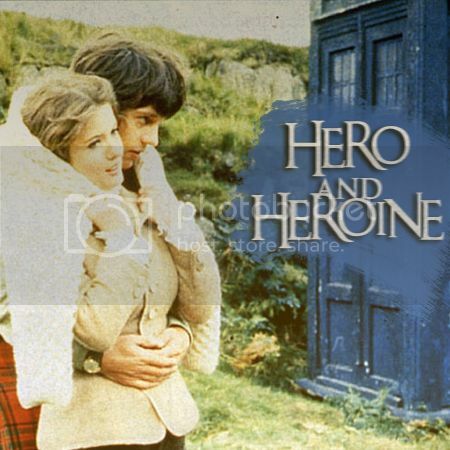 My recent experience watching The Sea Devils and drooling over the utter sexiness that is Delgado!Master has compelled me to race to Tragical History Tour and grab all the pictures of him from the non-episode related folders I could find. The result is a massive picspam (33 pictures, most of them quite large, of which only the first couple are of him as the Master) which I hope you will enjoy as much as I did collecting them. Part 2 of my thank-you picspam for alouzon, this time dedicated to miss Victoria Waterfield. Again, all screencaps are from Tragical History Tour. Thank you so much for renewing my extra userpics for one year, alouzon! 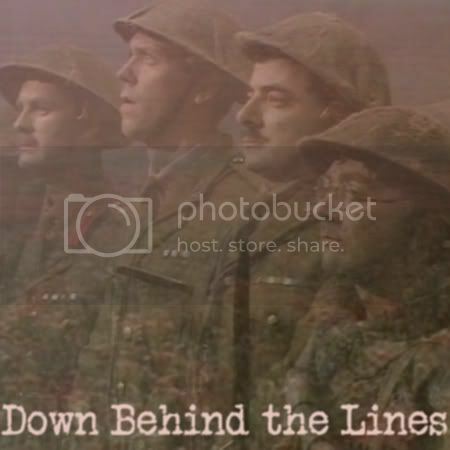 As a thank-you gift, I am offering you (and the rest of my flist, of course) a couple of large picspams using screencaps found at Tragical History Tour. Part 1 is dedicated to the amazing Duchess and her dolly sailor, AKA Ben and Polly, with some extra Doctor(s) and Jamie. I made this mix months ago, but it only took me until now to upload it because I couldn't think of a good title for it. I'm still unsure of the one I finally used, actually. But ah well. Anyway, this is a mix from my Fourteenth Doctor fic series, with songs I sometimes listen to while writing. For those of you unfamiliar with my fics, I first created the Fourteenth Doctor because I love to grab elements people often associate with badfic and try to make something readable out of them - in this case, I took "the Doctor regenerates as a woman" and "the Doctor lives beyond the amount of regenerations established by canon". I then grabbed my all-time favourite companion, Jamie McCrimmon, both because I wanted his story to go beyond The War Games and because I knew I'd feel comfortable writing him. The result was surprisingly interesting, as those two practically wrote themselves, especially while interacting with each other. At this point, I have finished two fics with them (Jamie and The Rutan Relics), I'm halfway through the third (Tin Men), and have some plot bunnies for more adventures to follow. But enough with the fics - just sit down and enjoy the mix. A word of warning for those who are foolish enough to might want to read them, though: together with the lyrics excerpts, you also get a lot of rather spoilerish excerpts of the first one, Jamie. This is the list of books I am planning to read this year. As with the previous list, I'll add books to it whenever I manage to get my hands on something new, and I'll strike a book once I finish it. I think it's about time I did a list of all the classic series stories I've watched/heard. Feel free to yell at me for not watching a certain serial of your liking. Here it is - the Eight/Fitz mix I've been talking about for so long, all ready for your enjoyment. Yes, it's another fanmix. riverdresses tried to encourage me to make one for Two/Jamie, but for some reason my mind drifted to M*A*S*H and to my het OTP for that fandom, Trapper/Margaret. Enjoy! 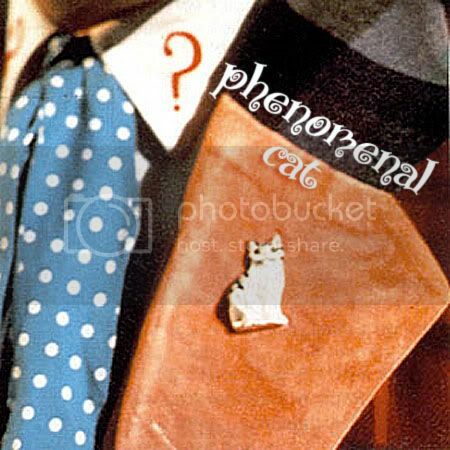 Influenced by riverdresses's "The Great & Mighty Troughton Rewatch-athon", I decided to explore my music folder again and returned with enough songs for a Ben/Polly fanmix. 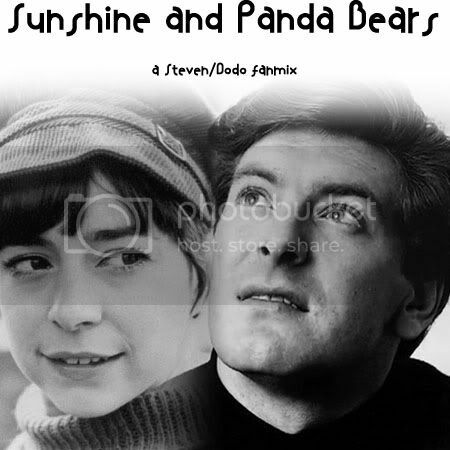 As with the Zoe mix, I tried to combine the message in the lyrics with the style of the songs, this time by trying to use songs from Ben and Polly's own time period. Only a few of them are actually from the exact year they came from (1966, for those of you unfamiliar with the Troughton era), but they're all from the same period - and, more importantly, I feel they all fit wonderfully with the two of them, together or apart. Browsing through Google in search for some inspiration for my current fic (as chapter 2 is turning out to be harder to write than I expected), I stumbled upon 15 screenshots from a 1956 movie called X the Unknown, which I have now decided I must watch before leaving this mortal coil. No, I have absolutely no idea what this movie is about (though the title seems to suggest it's science fiction) but I need to watch the scenes these caps come from. ETA: I couldn't resist, and did a wallpaper of the last three pictures - free for grabs if anyone's interested. It took me ages, but I have finally finished my Zoe fanmix. Enjoy! Hello, my name is Patricia and I'm insane. 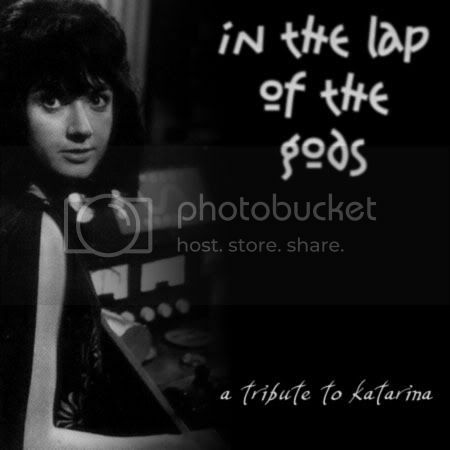 I've just made a fanmix for Katarina, companion to the First Doctor. I've just posted it at loves_them_all and will submit it to fanmix soon, but decided it would be a good idea to cross-post it here as well. I apologize to those who will have their flist spammed with this. 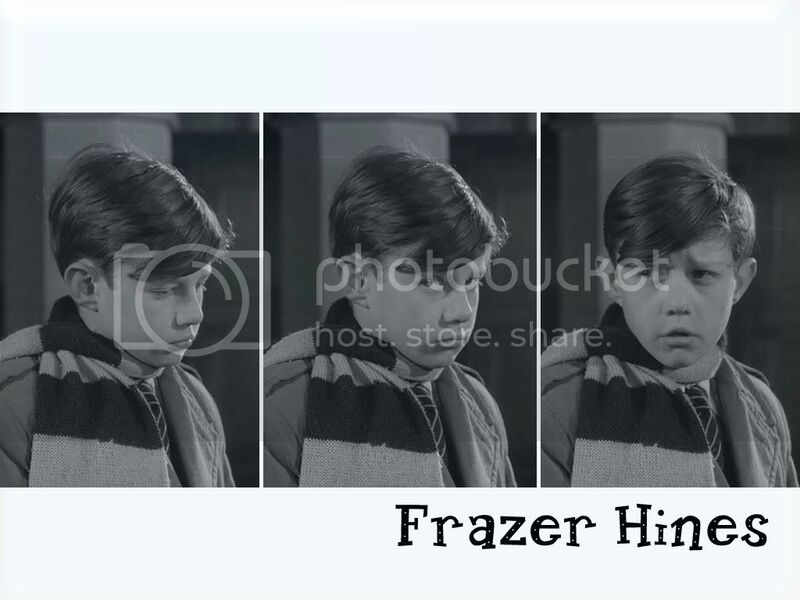 Part 3 of my massive picspam project, this time with Episode 1 of The Faceless Ones, the last serial featuring Ben and Polly - and this particular episode being the last one in existence in which they appear. I've decided to split episodes 1 and 3 into two separate posts because otherwise they'd be just too big - this post contains 63 caps, so you can imagine what it would have been like if I had combined the two episodes like I did with The Moonbase earlier today. Again, feel free to gank anything you like - no credit necessary. Part 2 in my exaustive Second Doctor picspam. This time, episodes 2 and 4 of The Moonbase - 70 caps in total, so dial-up users beware. I've enjoyed doing that picspam of Anneke's appearance in The Saint so much that it gave me the idea to do something similar with all the Second Doctor adventures I have on DVD - and this including the surviving episodes of burminated serials so that I can have some more Anneke (even though things will inevitably focus mostly on Two and Jamie in the end). Because of this, I've spent all afternoon capping episode 3 of The Underwater Menace and episodes 2 and 4 of The Moonbase. I'll post the (70!) Moonbase caps tomorrow, and focus today on that monument of silliness that is The Underwater Menace. I'm actually rather fond of this serial, though I'm afraid I'm unable to take it seriously. Joseph Furst hams it up as Zaroff like nobody's business, and the fish people are just to die for - laughing, that is. :P But then, there's Jamie in that uniform (*points to icon*), which compensates everything. Anyway, here it is - 21 caps of The Underwater Menace. As with the Anneke picspam, feel free to use any of my caps for icons and graphics, if you so wish. In which Patricia realizes she should get a Benton icon. I've just finished watching episode 1 of Day of the Daleks, and a scene caught my attention.